Posted on 10/04/2018 by Mickey McCarter	in Live Review and tagged Atticus Ross, Cleveland, industrial, NIN, Nine Inch Nails, The Anthem, The Jesus and Mary Chain, Trent Reznor. 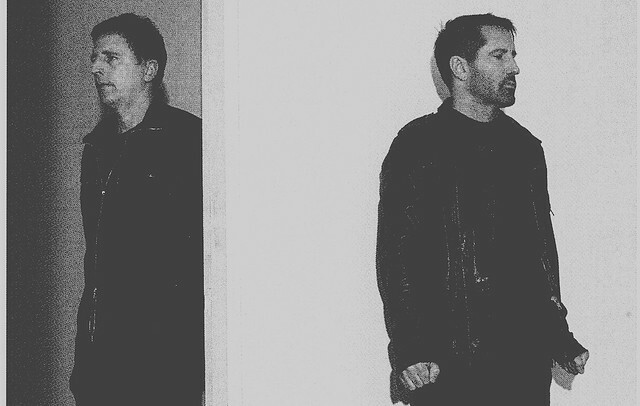 Nine Inch Nails, the ambitious industrial project of Trent Reznor and Atticus Ross, has awoken! In June, NIN released Bad Witch, the final volume in a trilogy that began with 2016’s Not The Actual Events and 2017’s Add Violence. NIN scheduled two nights for The Anthem, and the first sold out, but tickets remain for their show on Wednesday, Oct. 10.